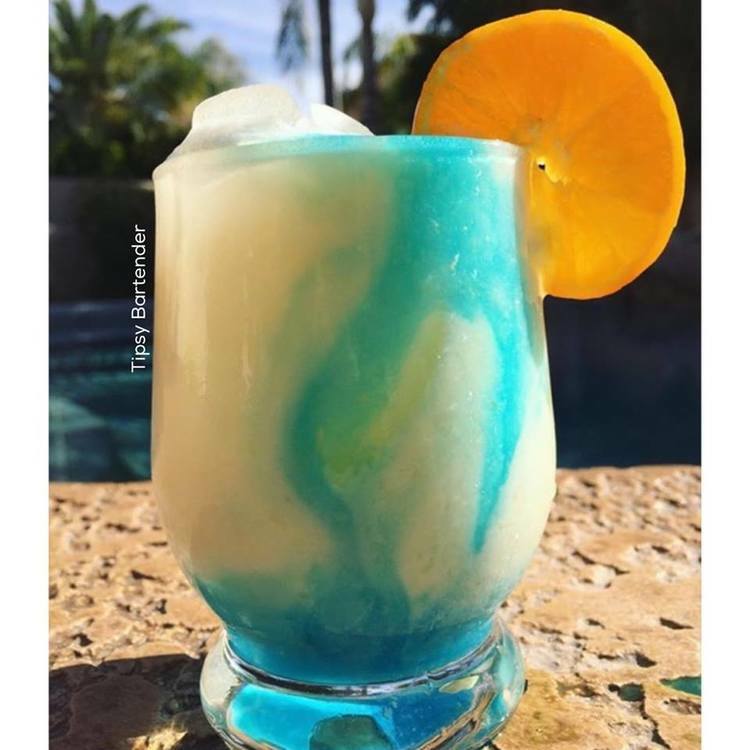 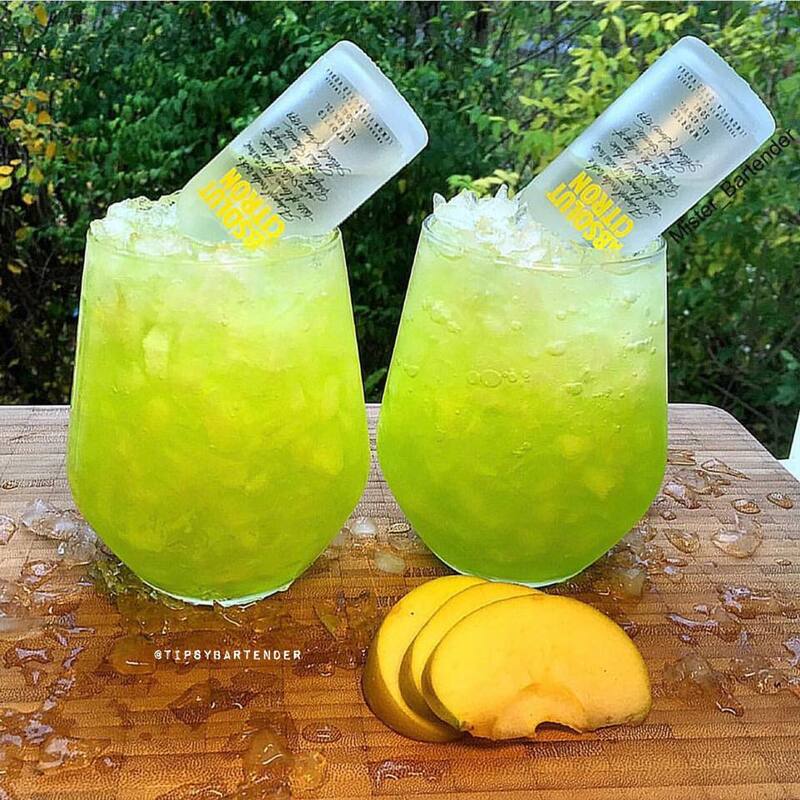 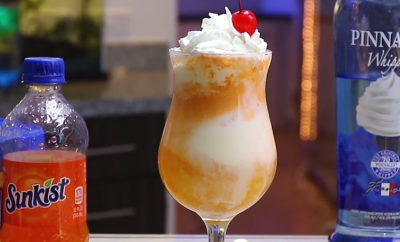 You will love the new taste of our Daiquiri Queen Cocktail! 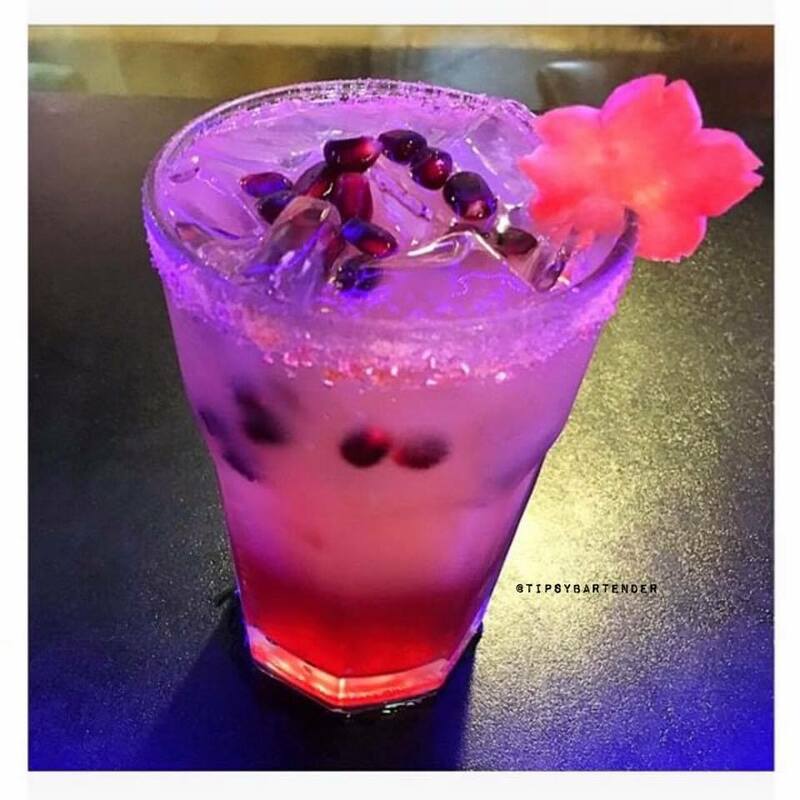 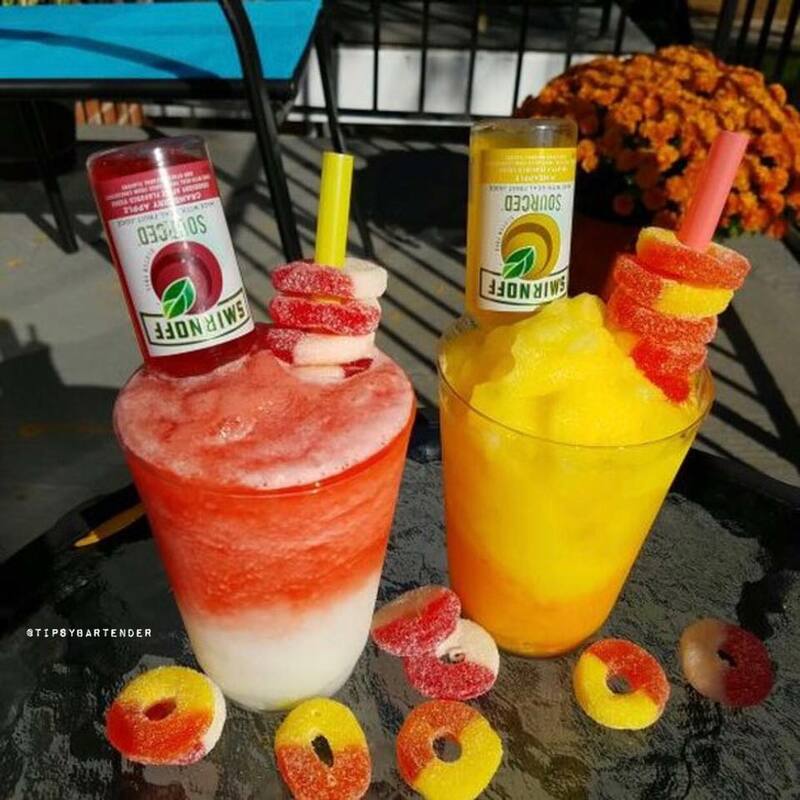 Our Daiquiri Queen Cocktail is made with Vodka, Cranberry Juice, Pina Colada Mix, and Gummies! 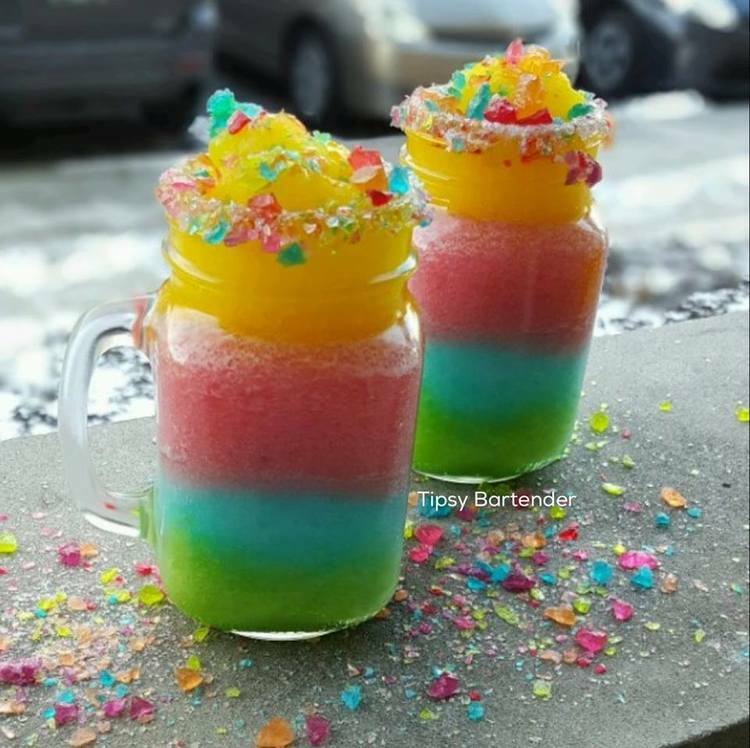 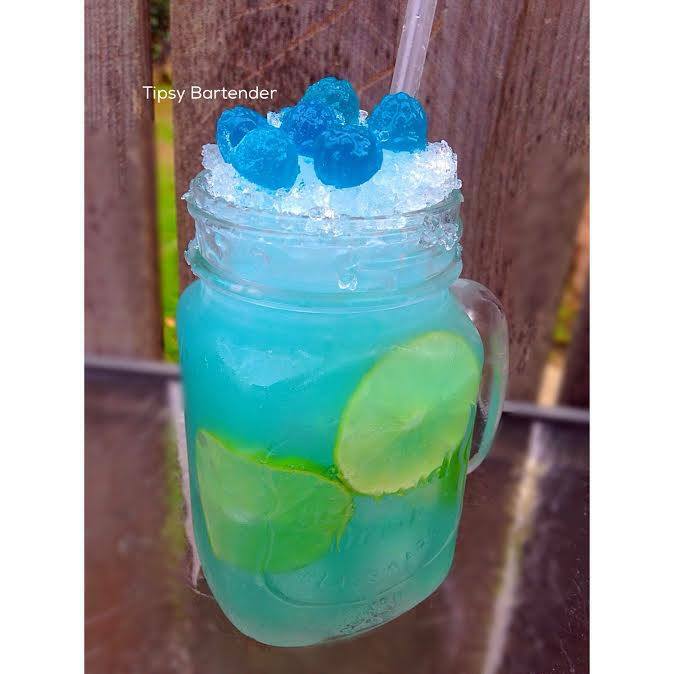 Garnish with Gummies and a mini vodka bottle!